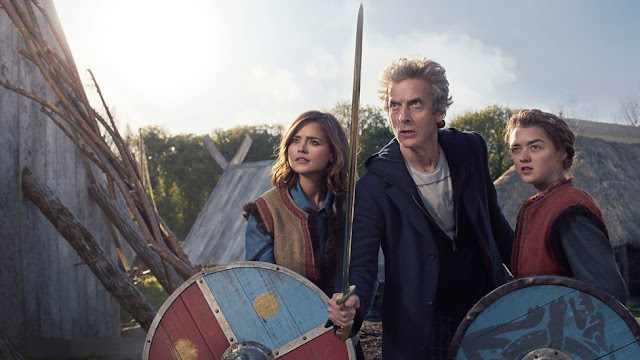 The Doctor takes a rag-tag bunch of the most non-Viking Vikings since Hägar the Horrible's crew and faces off against invaders from outer space. The episode has it all: Vikings, babies, robots from outer space, Vikings, silly names, answers to long-ago questions, Vikings, life, death, out-of-place fauna, and a part two coming next week. Oh, and did we mention Vikings?